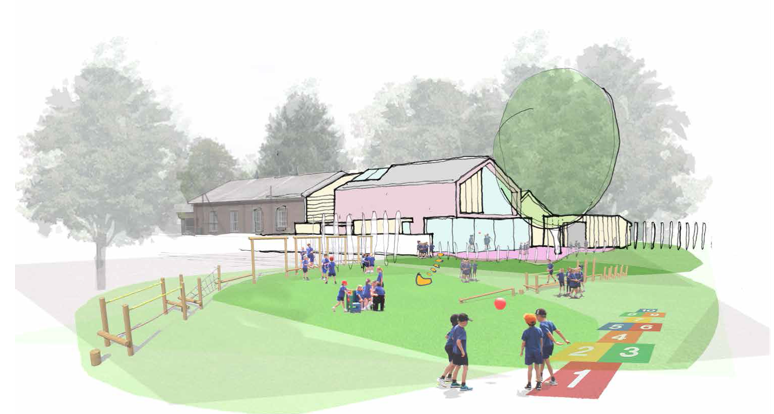 The Downton Memorial Hall project consists of an extension and reconfiguration works of the existing building in order to accommodate the new pre-school and Parish Council meeting room. The pre-school is a non-profit, charitable organisation that is run by a parent management committee, whose aim is to offer responsive learning to local children. Fellows Construction Consultants were appointed by Downton Parish Council to prepare a Feasibility Cost Plan in order to determine an estimate of the construction costs associated with delivering the proposed development at Downton Memorial Hall. As the pre-school was a non-profitable organisation, it was imperative that we at Fellows provided the most cost effective estimate in order to ensure the best value for the scheme whilst ensuring the performance criteria was met.